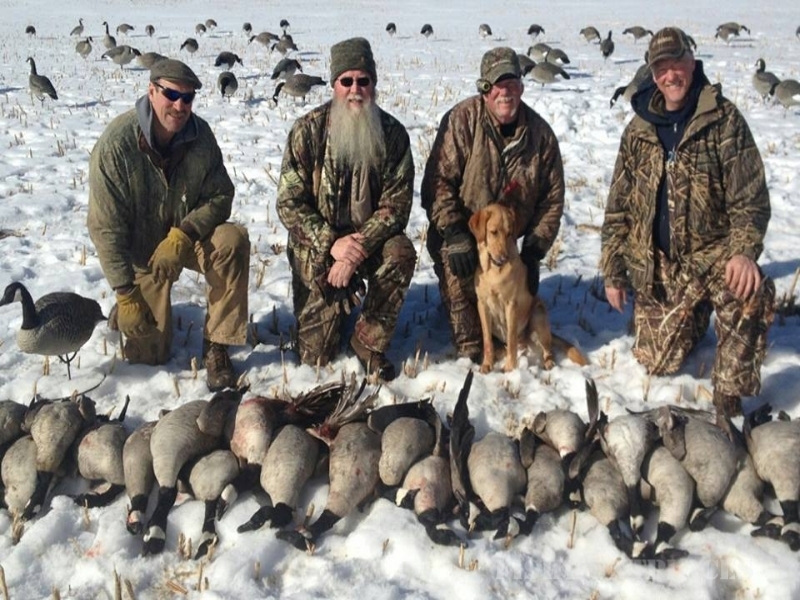 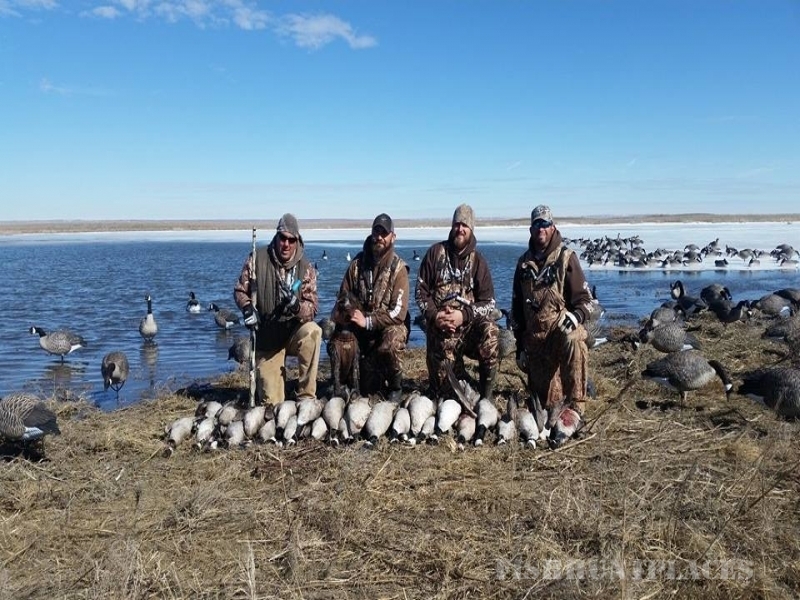 From early teal season in September all the way through the end of January, Colorado offers vast opportunity for duck hunters. 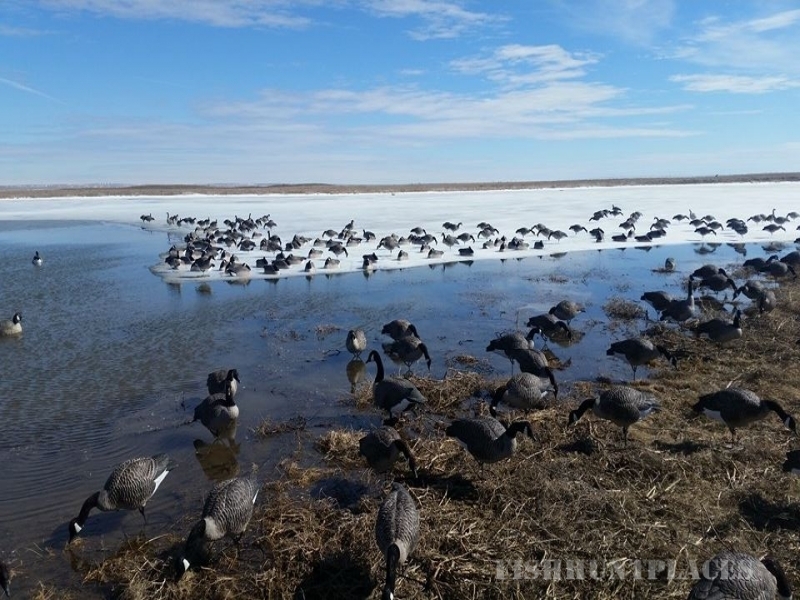 There’s multiple species of ducks that migrate through the state and large amounts winter here. 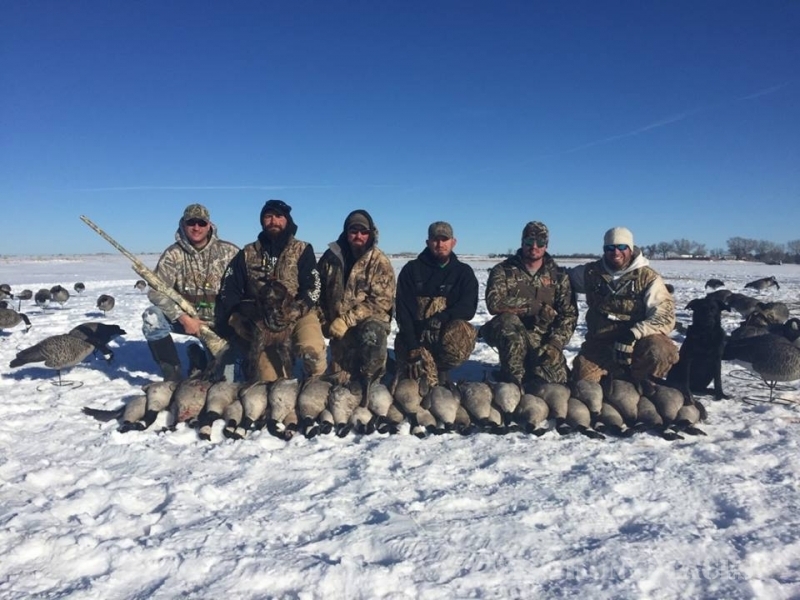 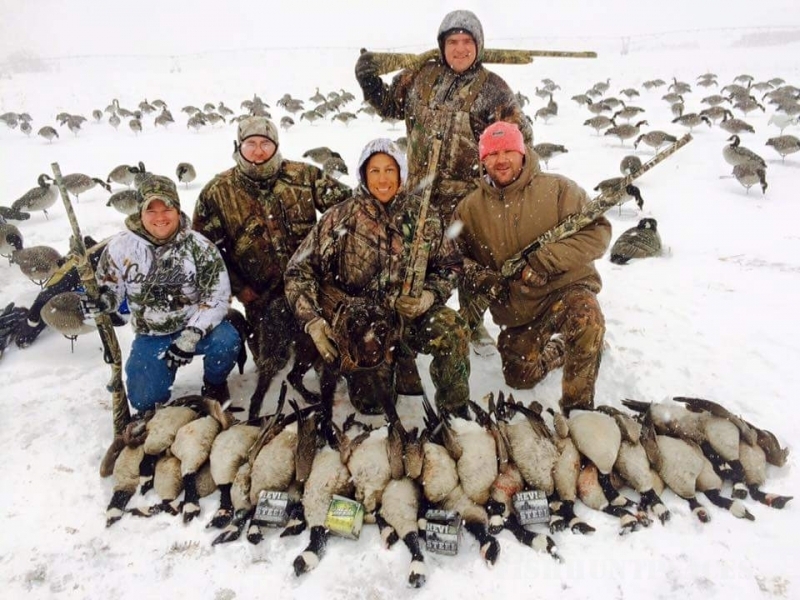 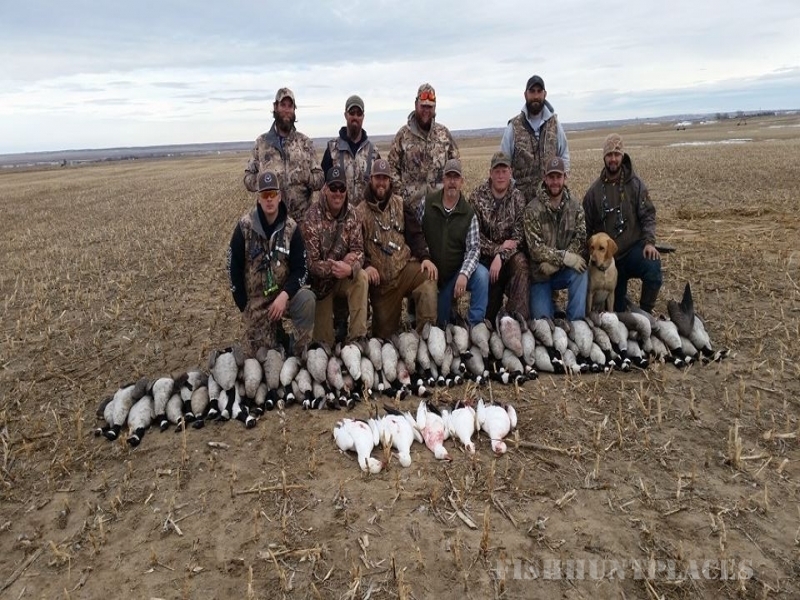 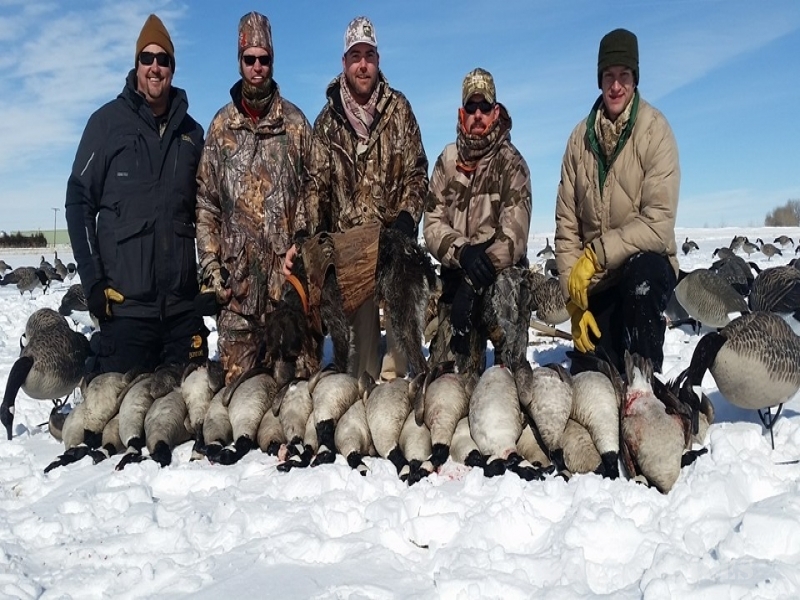 Green and blue winged teal, mallards, gadwalls, pintails, widgeon, redheads and buffleheads are some of the ducks commonly harvested depending on the time of the season and location. 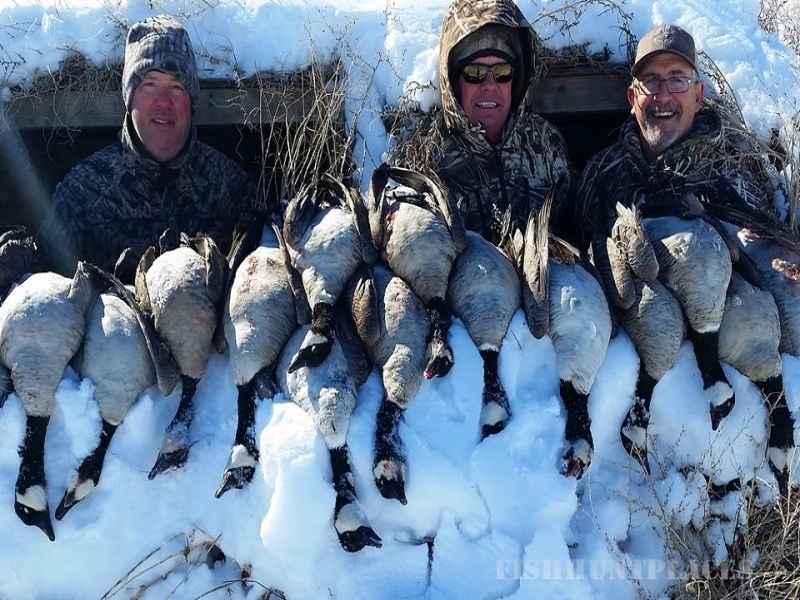 Exclusive leases on ponds, sloughs and throughout the rivers bottoms provide excellent opportunities to experience a quality duck hunt. 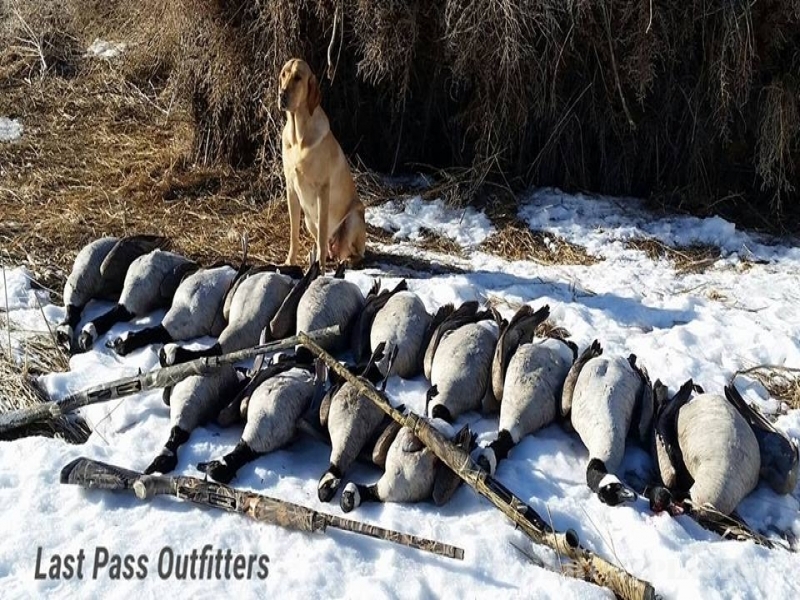 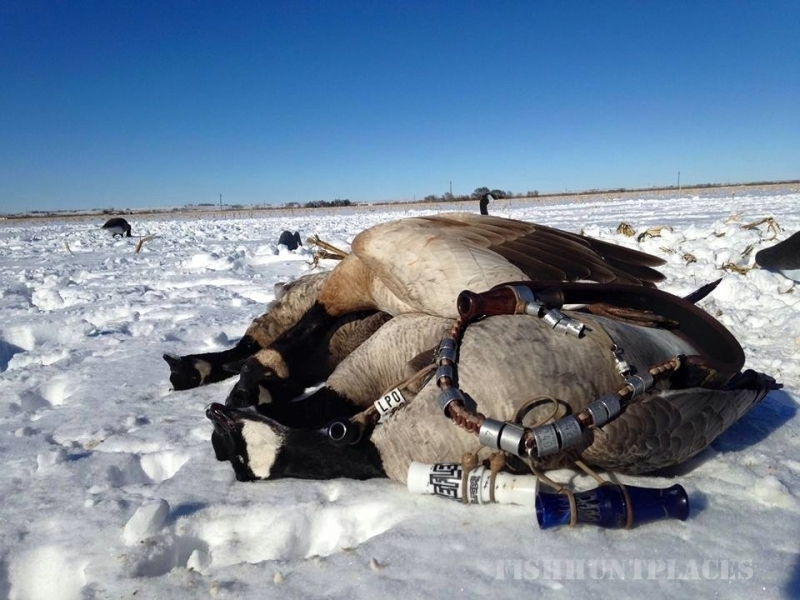 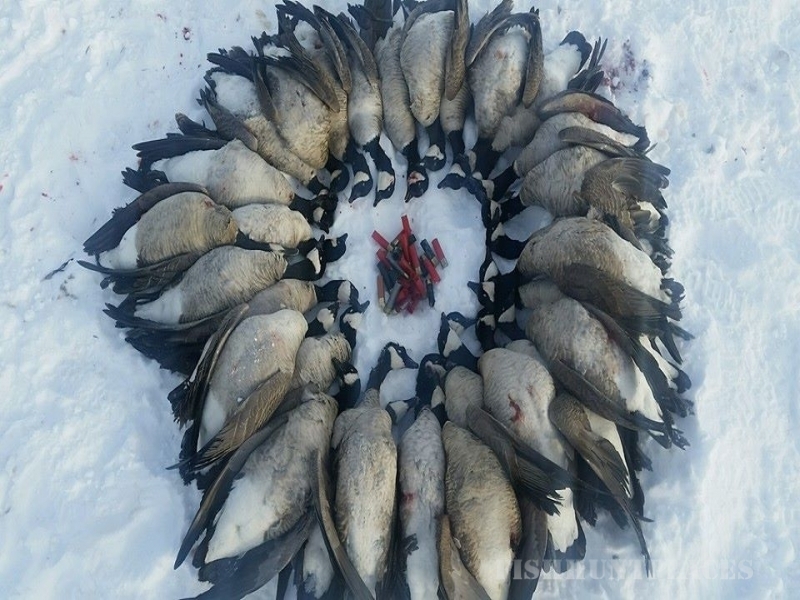 All ducks will be harvested over top notch decoy spreads at 30 yards or less with Last Pass Outfitters!